Since its earliest beginnings, Firestone has always been there to help carry your dreams across the line. 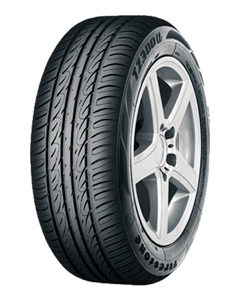 Today Firestone continues to move the world safely and reliably with the Firestone TZ300α. Offering outstanding performance and durability, this genuine all-rounder gives you the freedom to follow your own dreams, wherever they may lead.